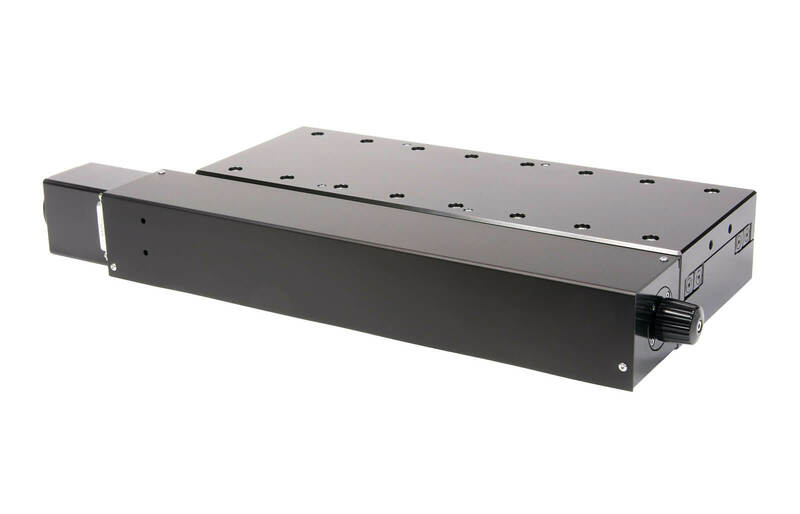 Precision Linear Stages | CS Series | Reliant Systems, Inc.
CS Series precision linear stages are constructed using large 6mm crossed roller bearings and are the choice for applications that require exceptionally smooth travel, low straightness and flatness of travel errors, and a high load capacity. 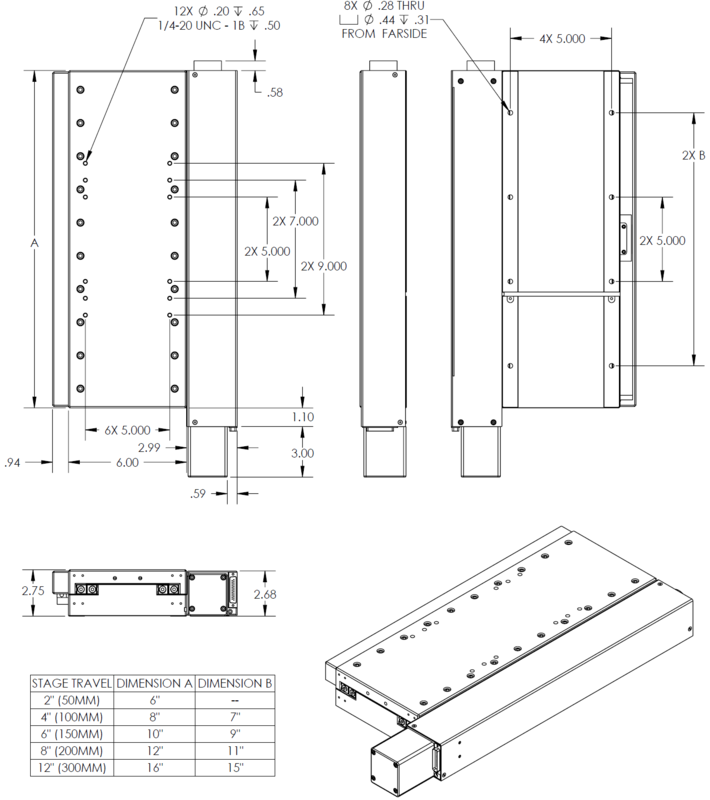 Deep V bearing guides with 8mm rollers are available as an option, with or without anti migration cage systems. The side mounted drive provides easy access for service and maintenance, and the standard NEMA23 motor mount ensures a wide range of motor options. Standard drive screw options are rolled lead screw, precision ground lead screw, and precision ball screw. Linear encoder feedback is available for improved long-term repeatability and accuracy. The accuracy specifications listed below are for RG2 tape encoders from Renishaw. Higher accuracy steel or Invar scales are available.